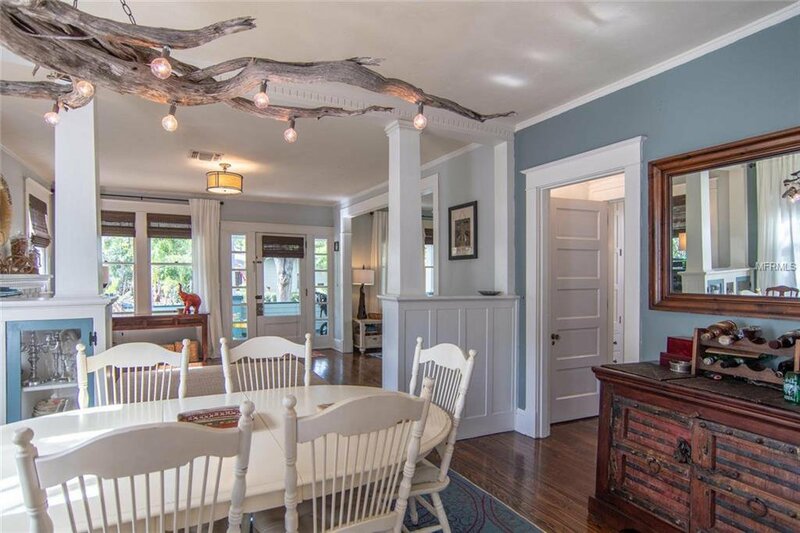 Home was featured in HONNA (Historic Old Northeast Neighborhood Association) 2016 Candlelight Tour Of Homes after the recent extensive restoration was completed. 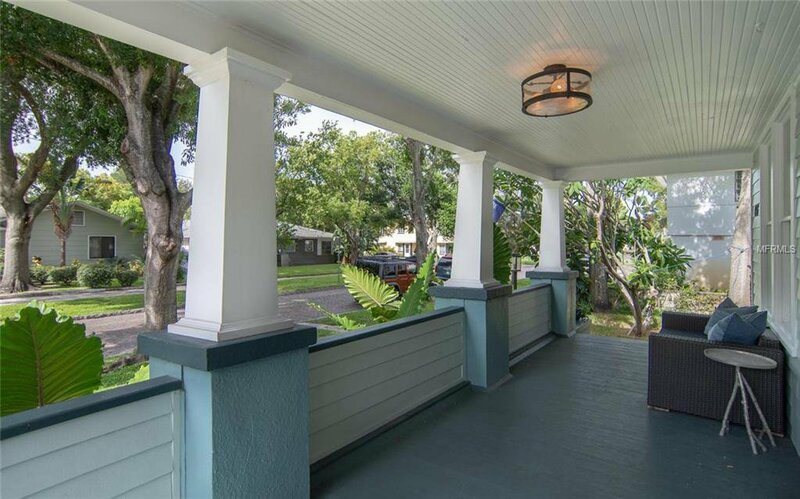 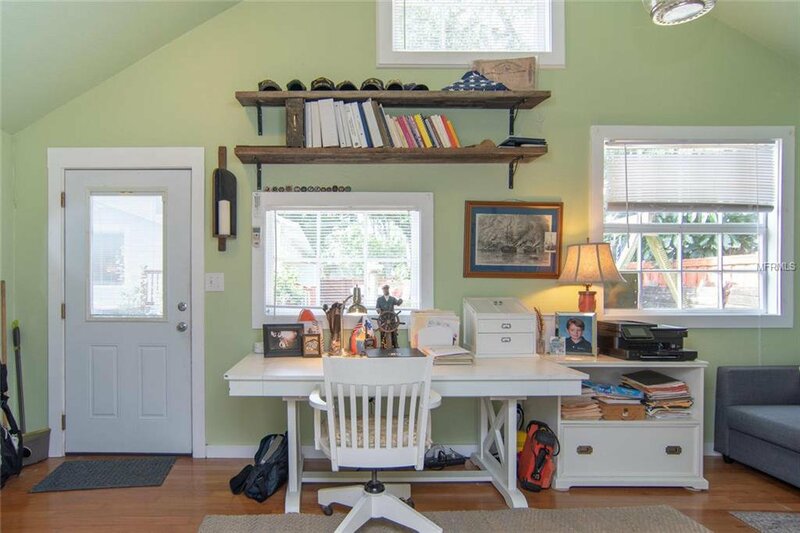 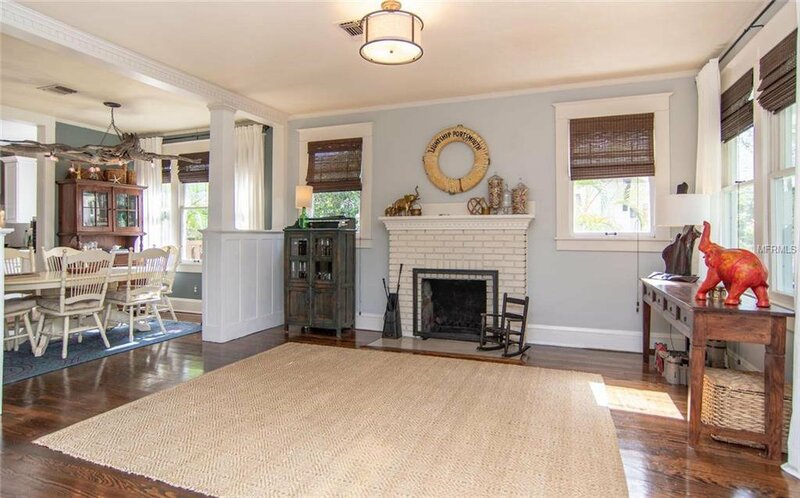 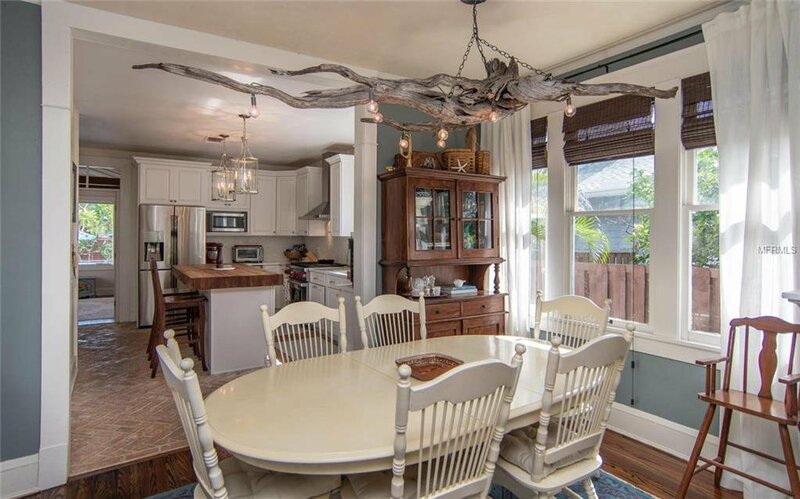 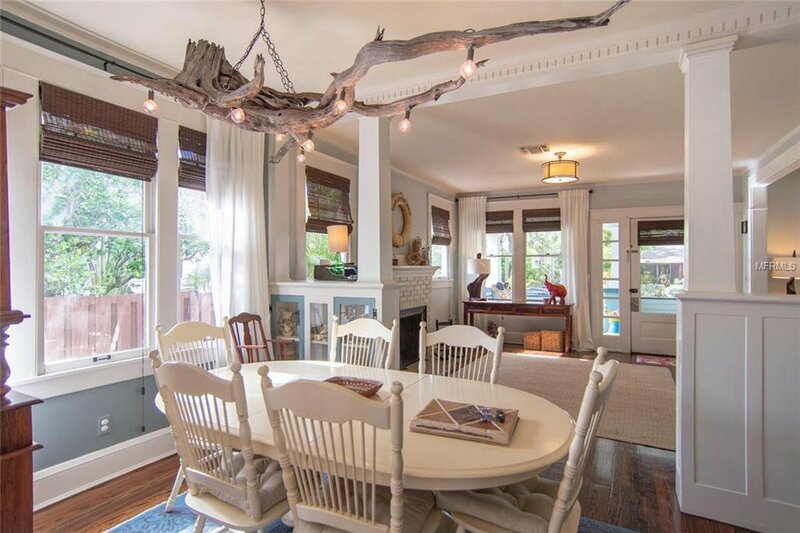 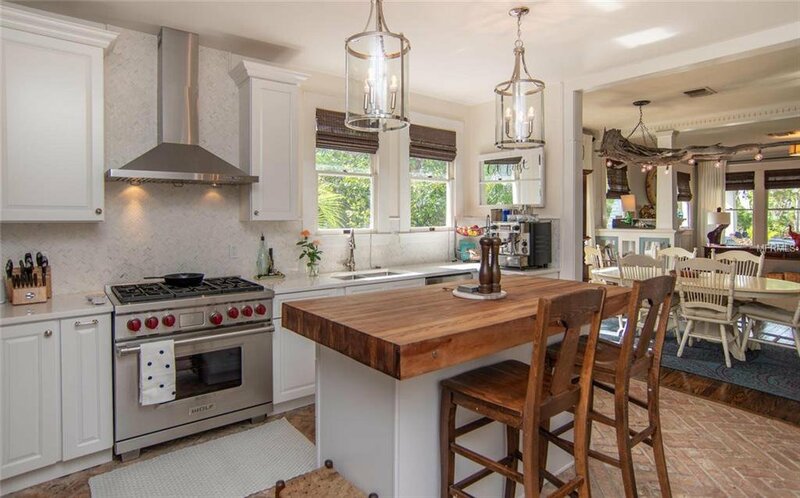 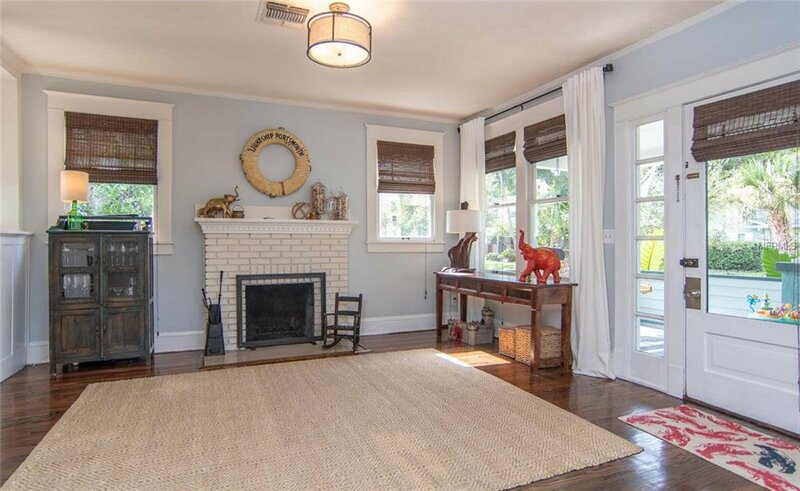 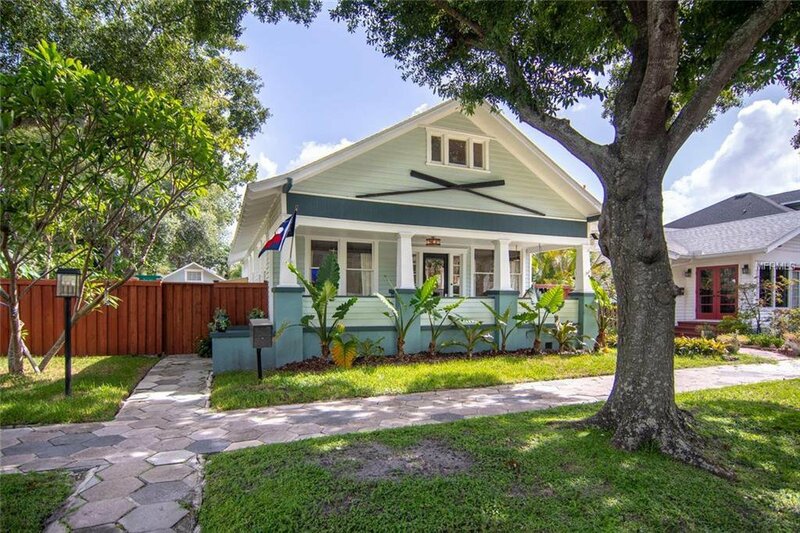 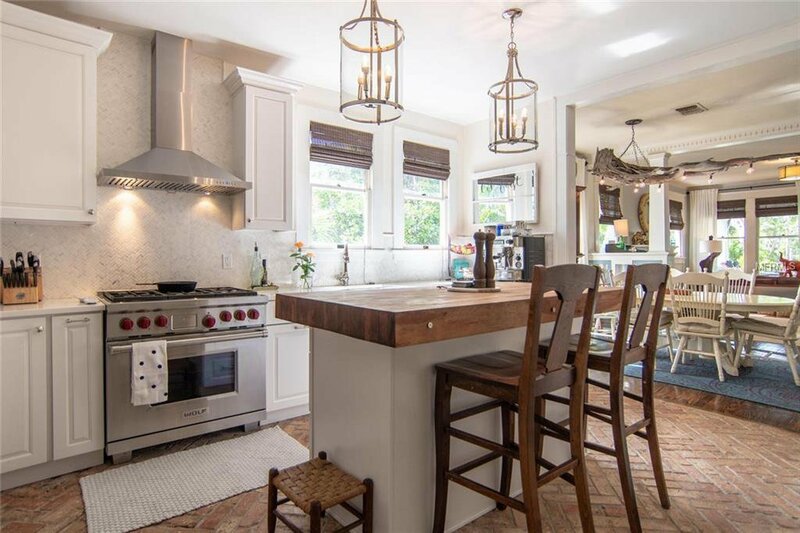 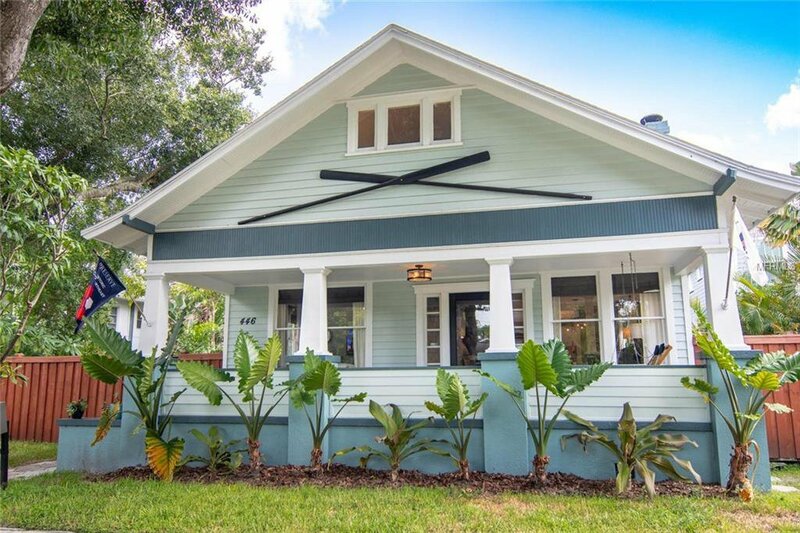 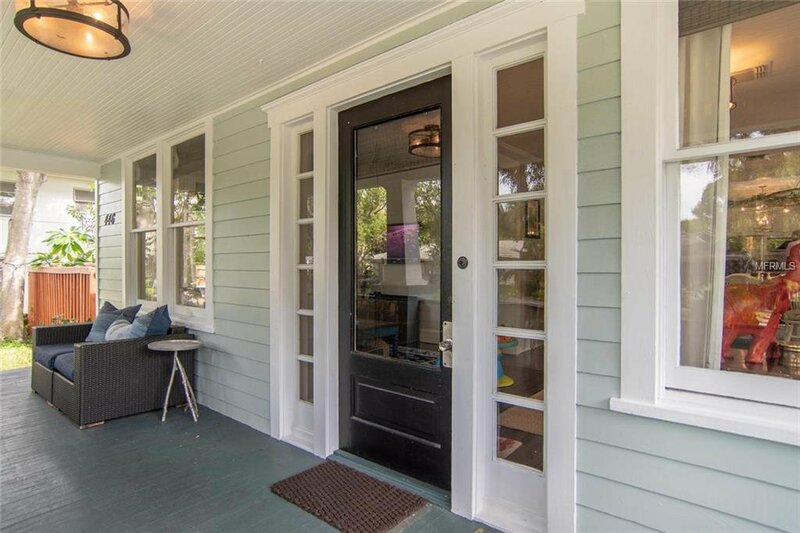 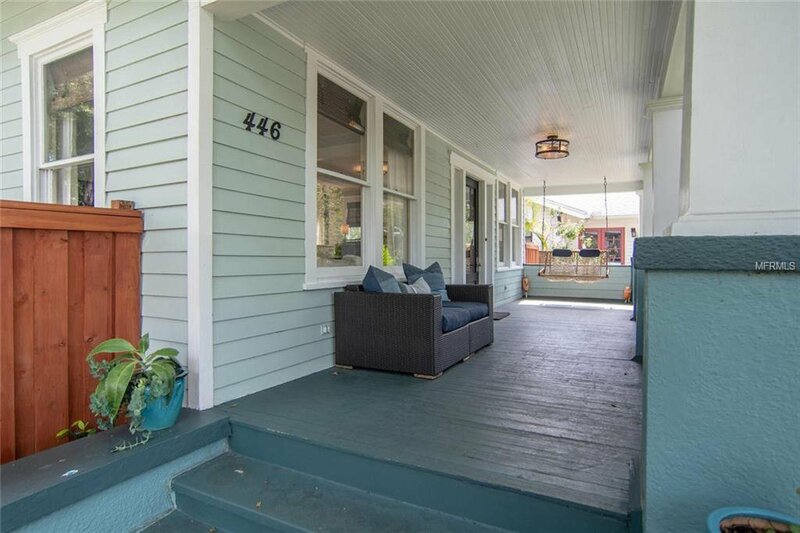 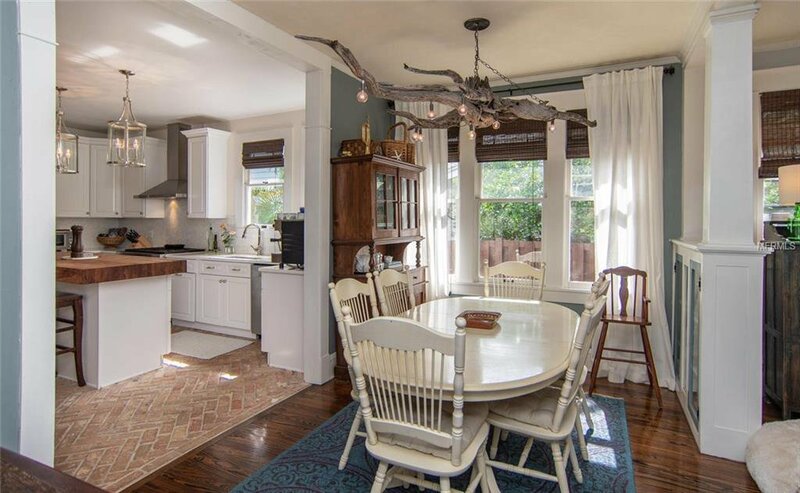 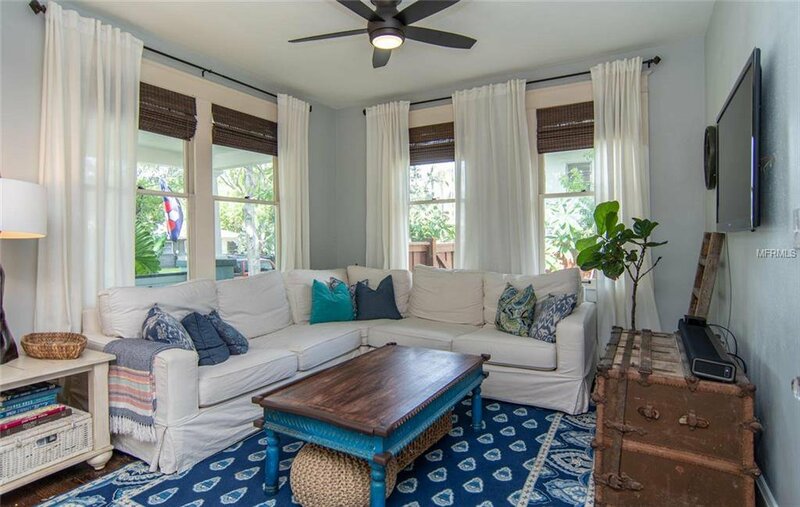 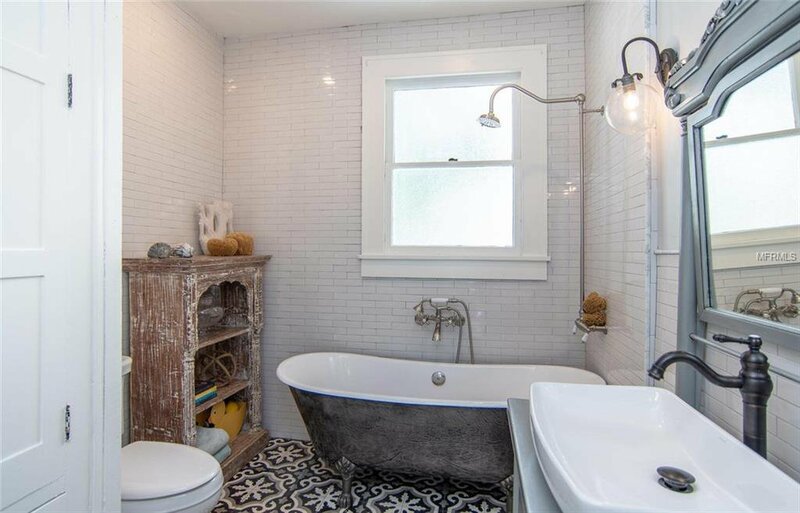 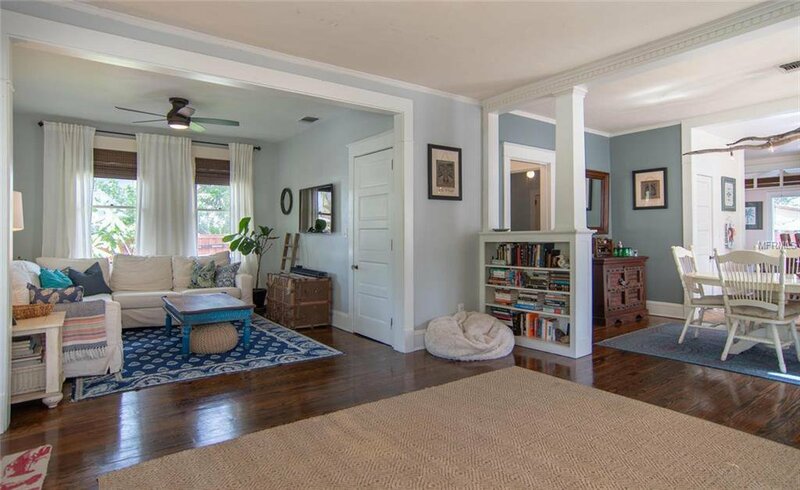 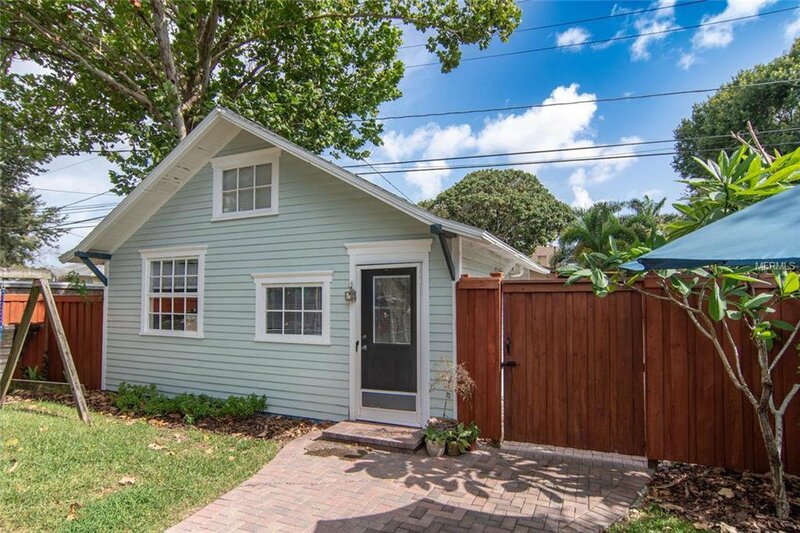 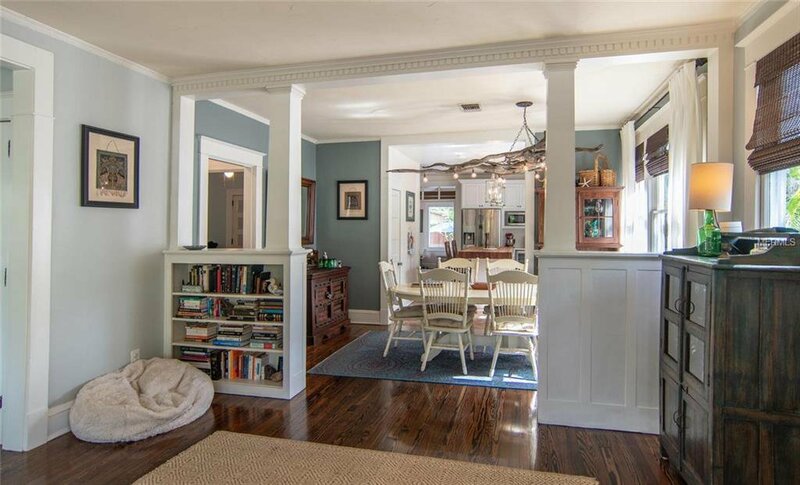 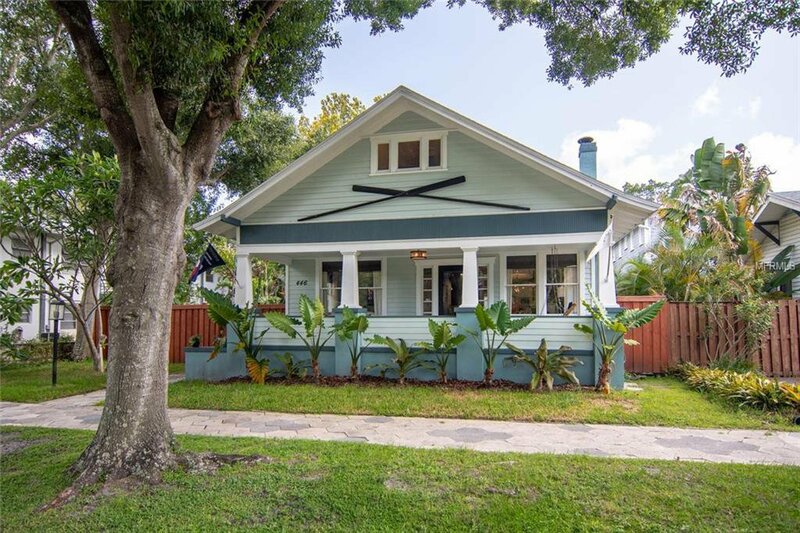 This home models the historic charm of the areas 1920s craftsman style homes including a signature enjoyable large front porch. 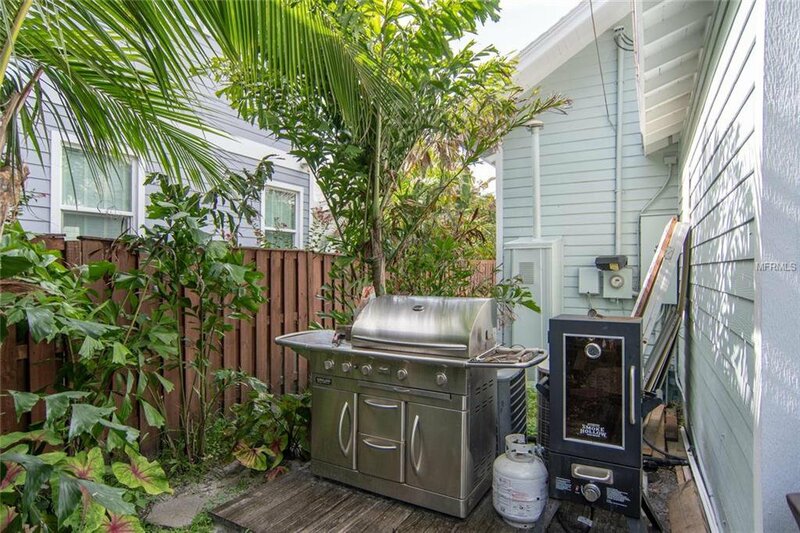 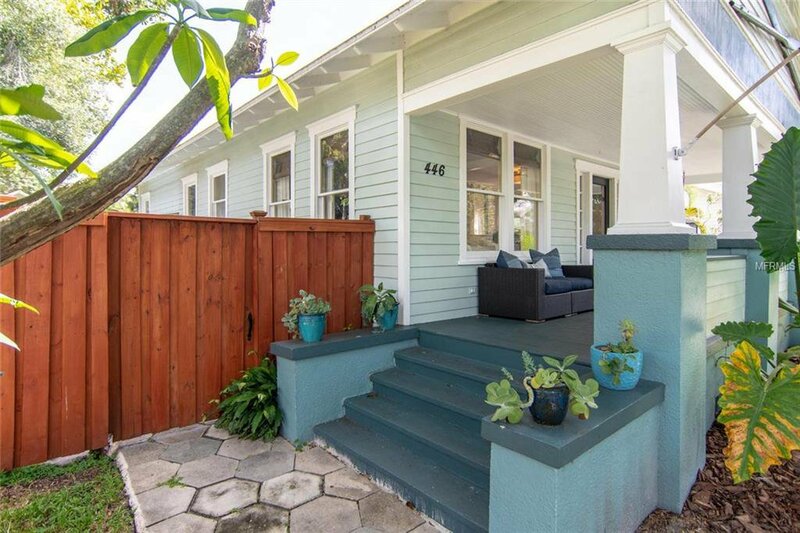 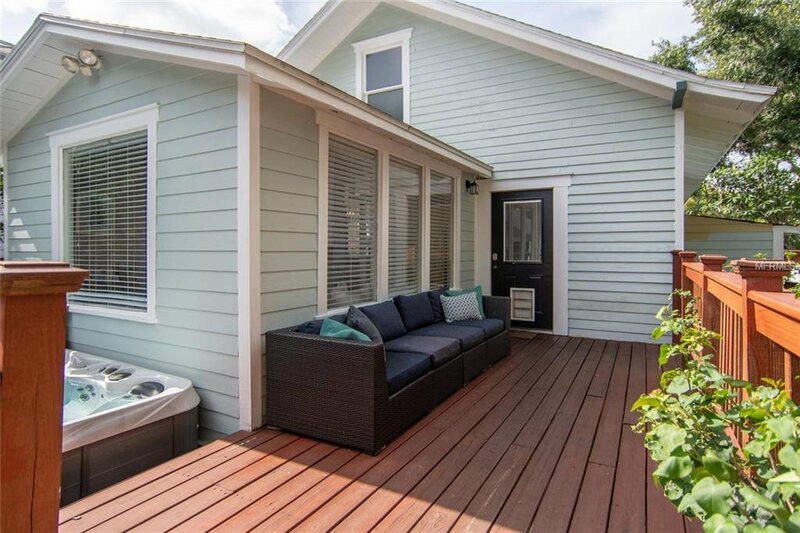 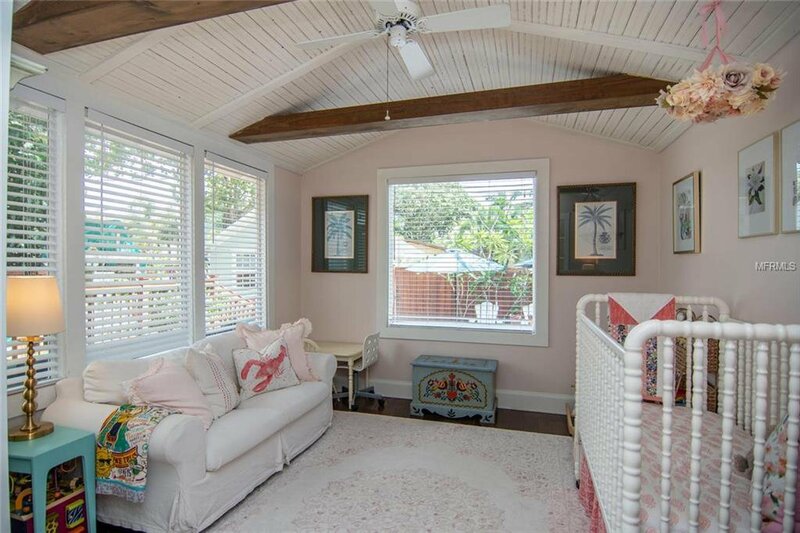 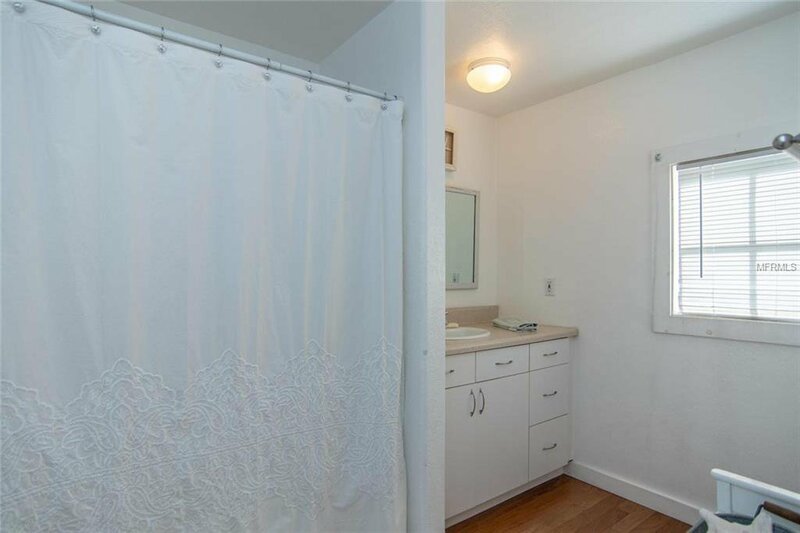 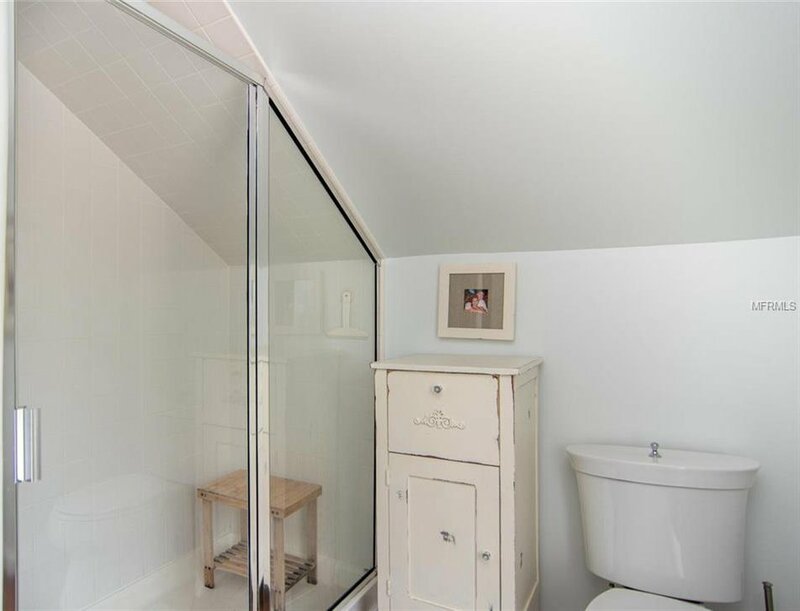 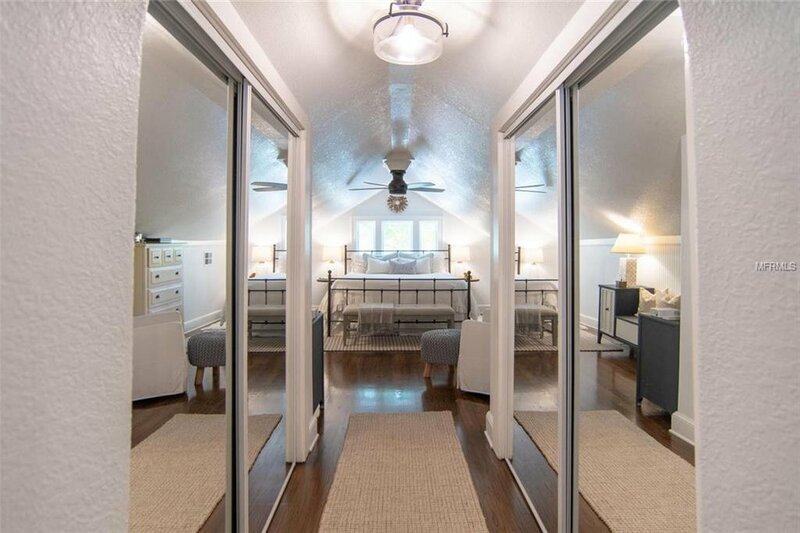 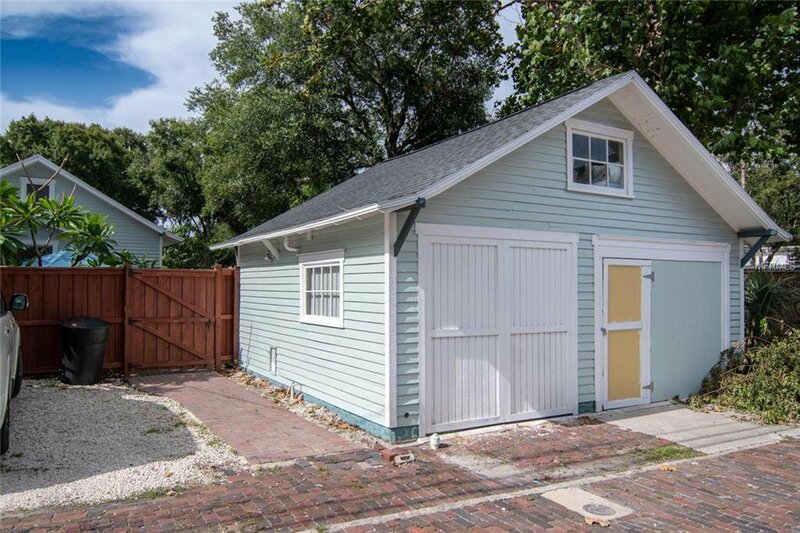 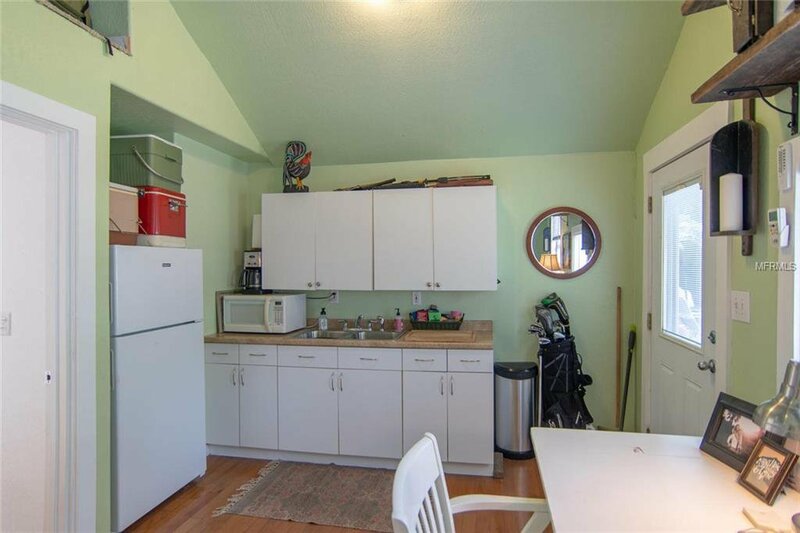 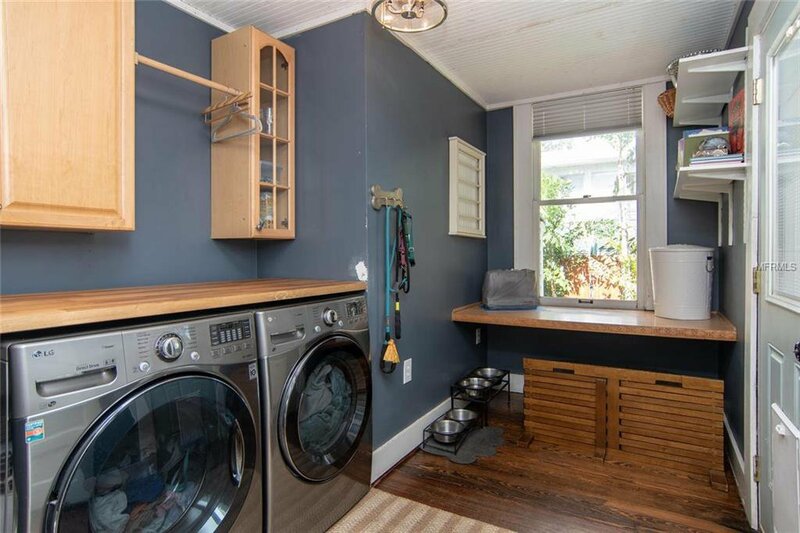 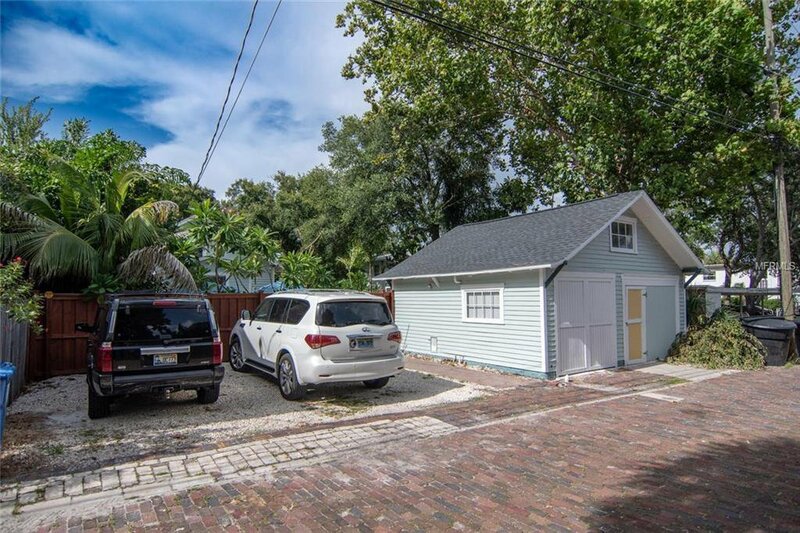 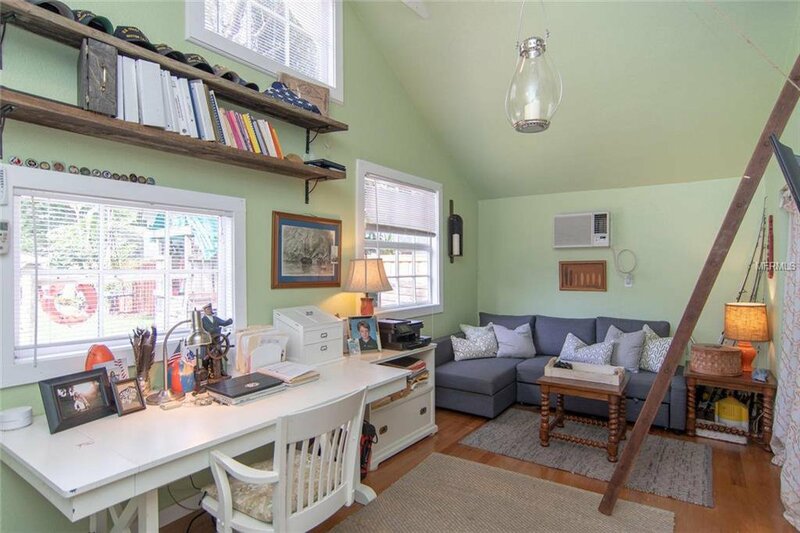 The larger sized lot also demonstrates a well-designed and functional arrangement of house, open yard space, off street alley parking, and detached guest house placement. 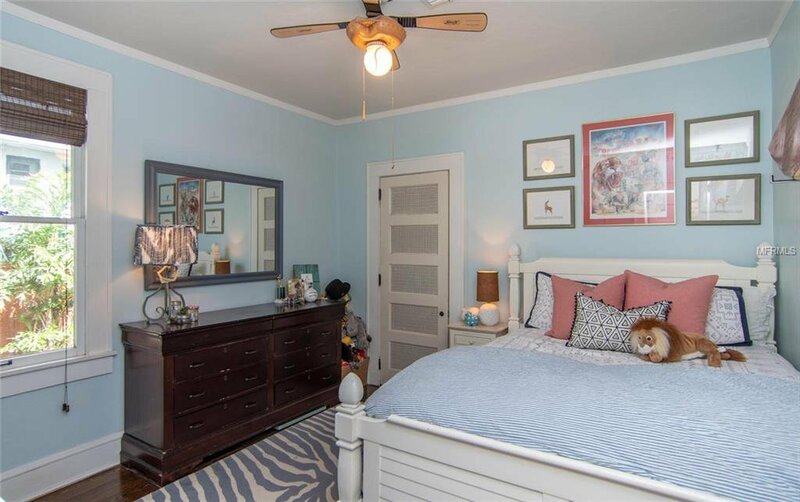 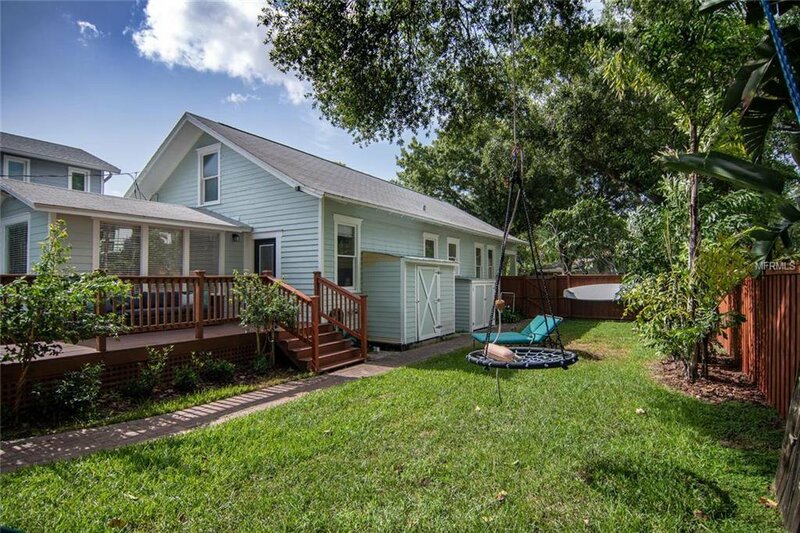 The recent restoration includes new roofing, complete exterior and interior painting, complete kitchen remodel, complete bathroom remodels, refinishing of original hardwood floors, finishing of upstairs master suite, 6 foot privacy fence, paver patio and walkway, lush landscaping, custom garden sheds, and updated laundry room. 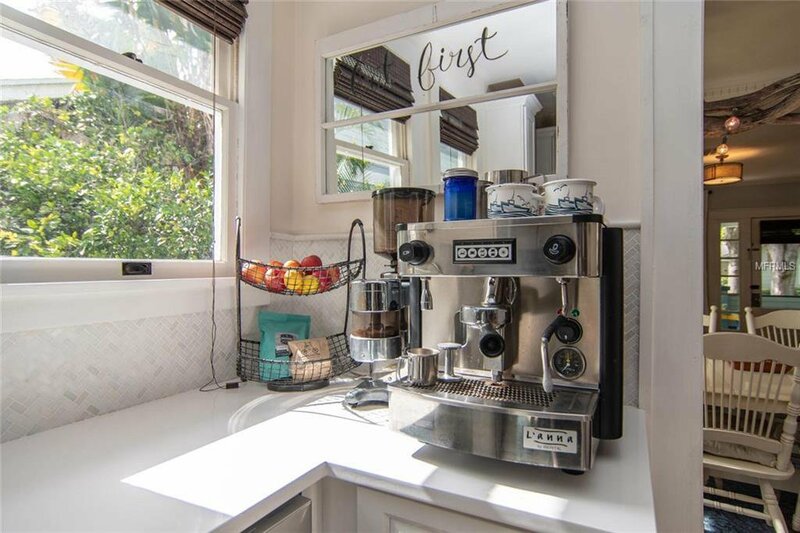 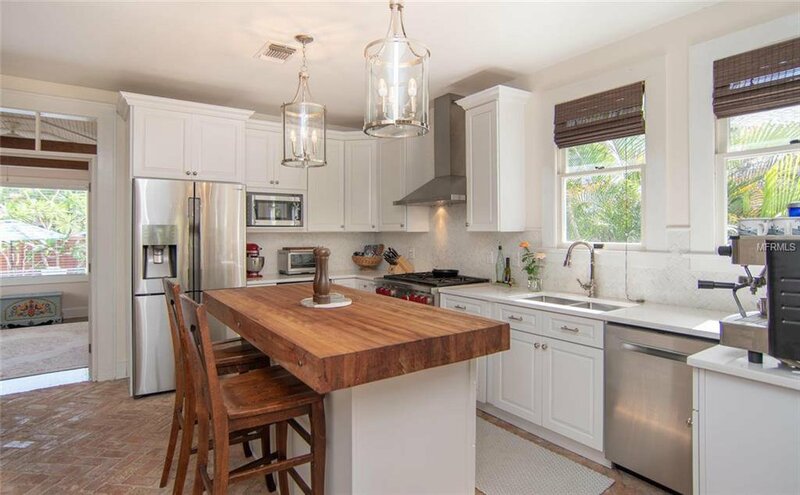 All new highend stainless steel appliances convey including new Samsung frontloader washer/dryer, Wolf 6 burner gas range, Samsung refrigerator, Bosch dishwasher, wine fridge, and L?Anna commercial espresso machine. 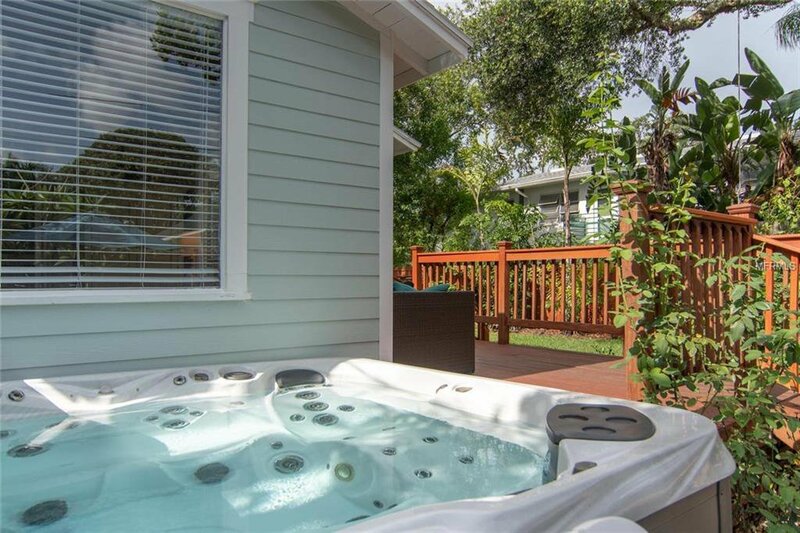 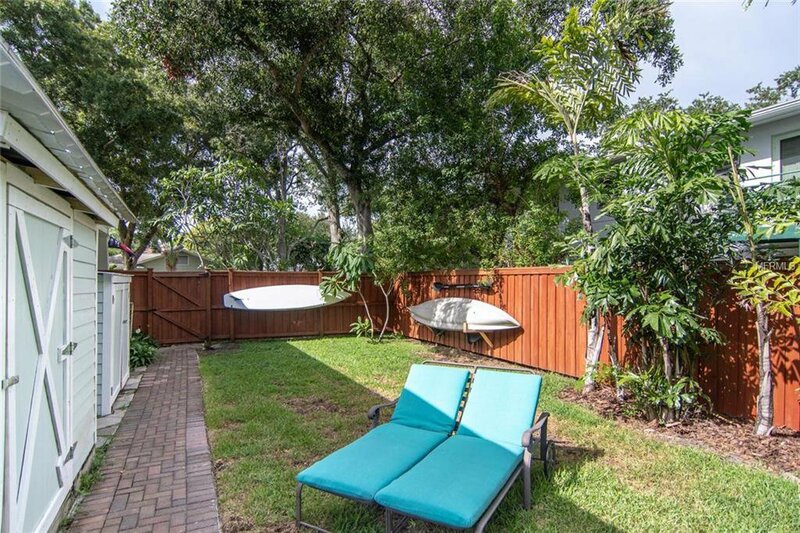 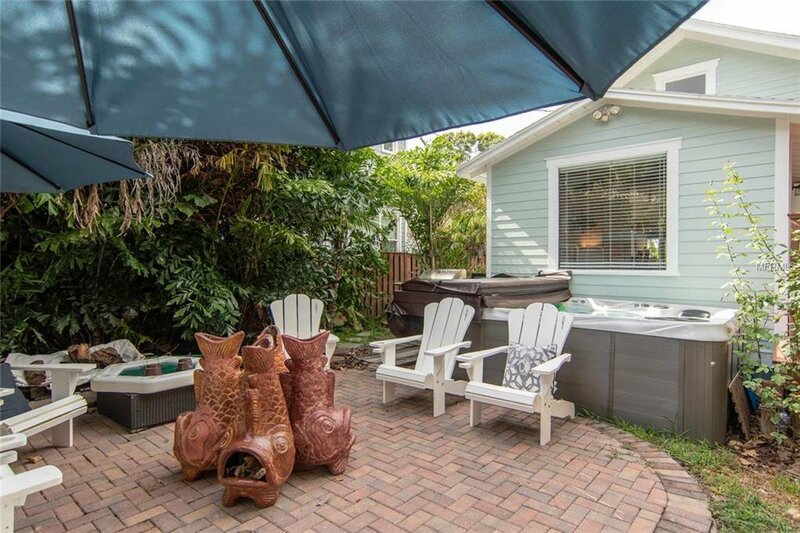 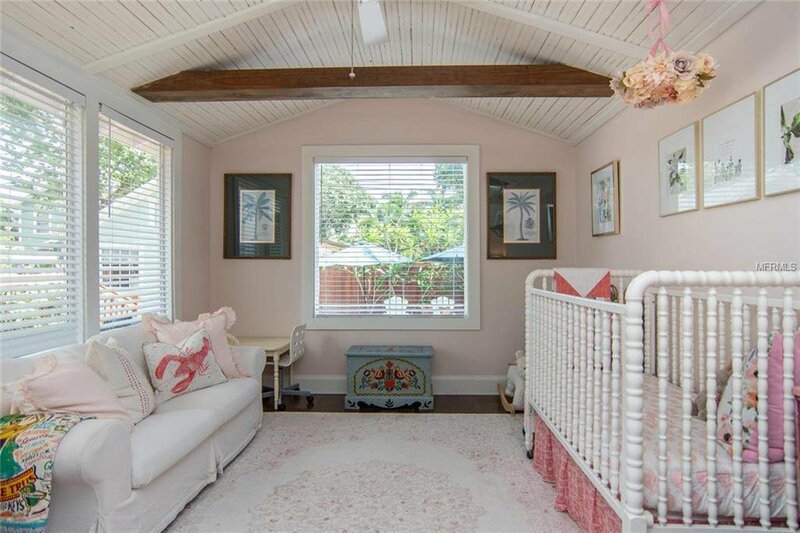 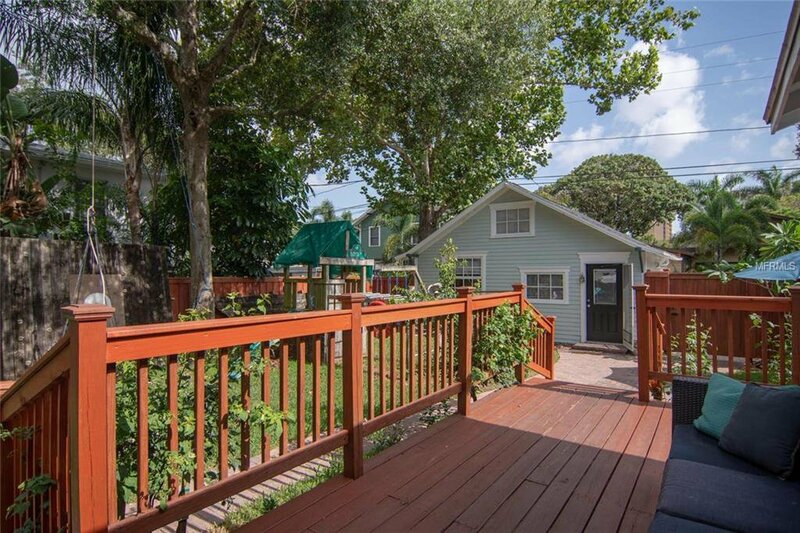 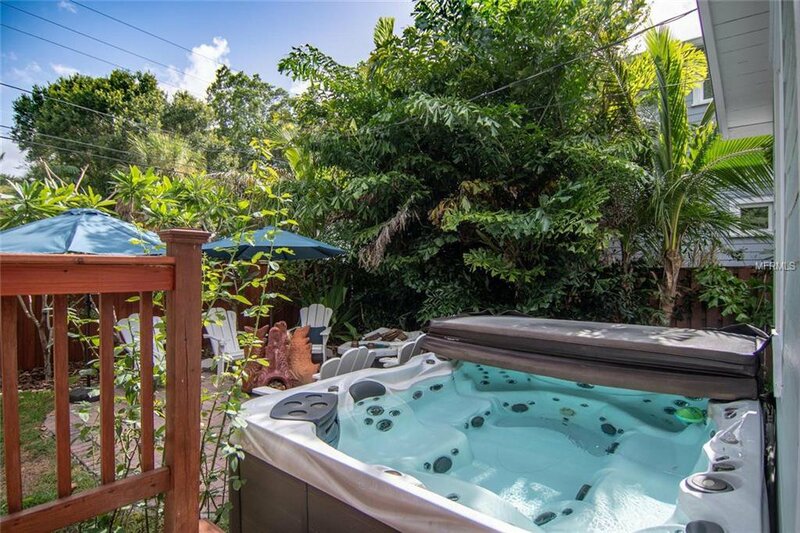 WHAT I LOVE ABOUT THE HOME LOCATION, GUEST COTTAGE, SIZABLE YARD Located in the sought after Historic Old NE neighborhood just north of downtown St Petersburg this property offers the best of St Petersburg living and is only 2 blocks from the water, boardwalk, volleyball courts, tennis courts, and waterfront parks.